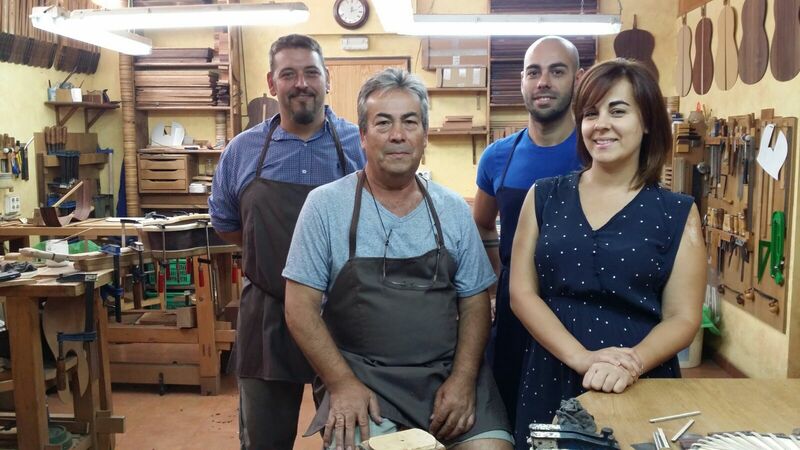 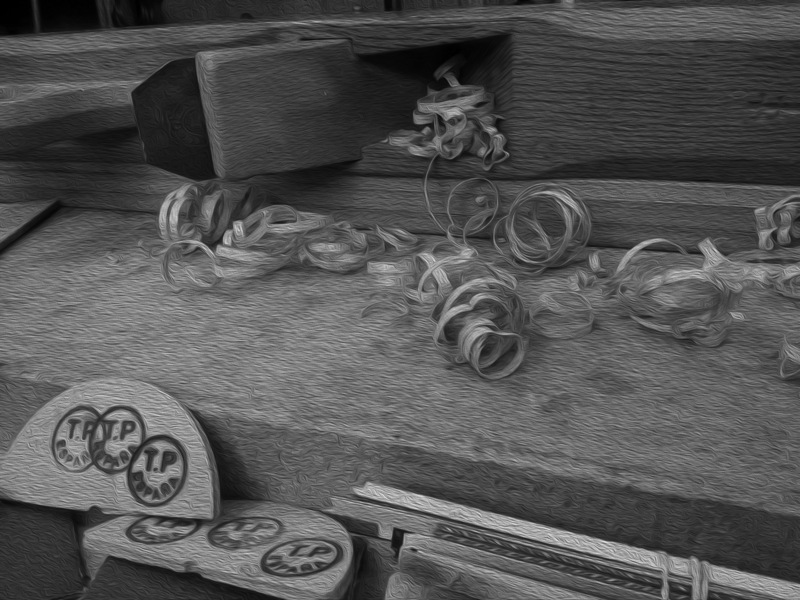 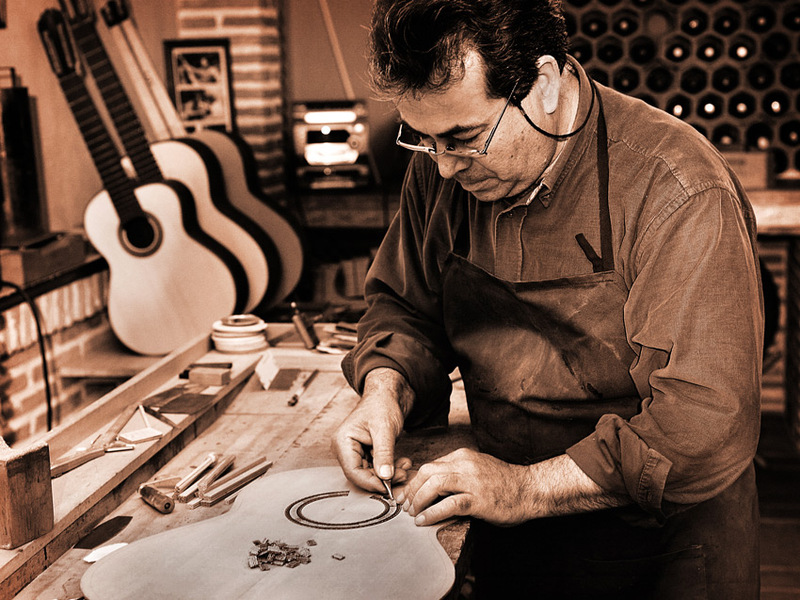 All our guitars can be tailored upon the client’s request. 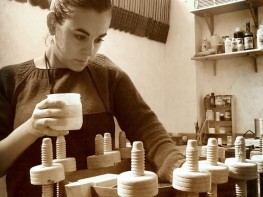 We use prime quality materials, working with different types of woods such as Madagascar, Indian, Pau Ferro, Cocobolo, Ziricote, Cypress, Red Canadian Cedar, German Spruce, Ebony, etc. 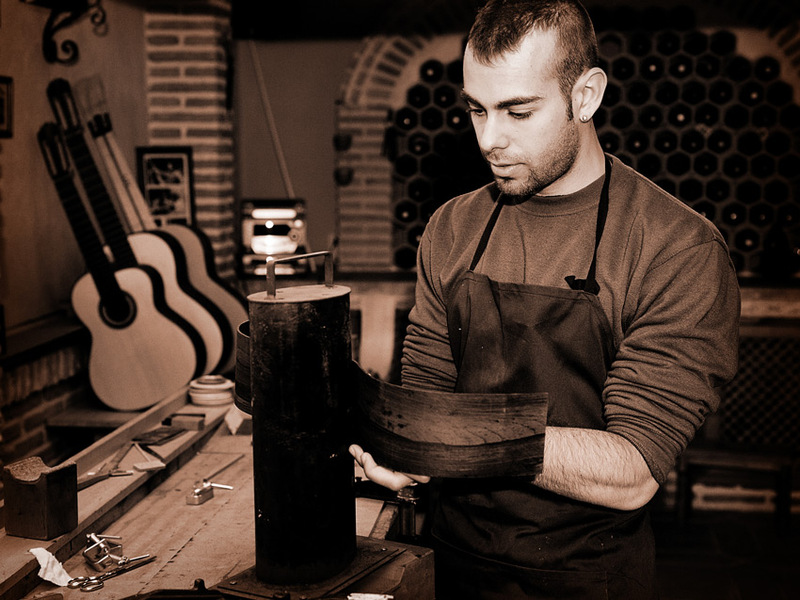 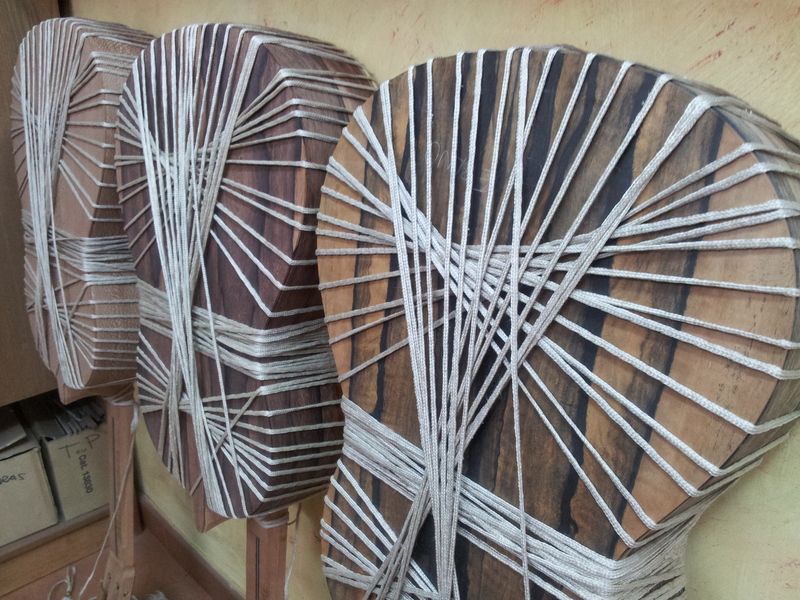 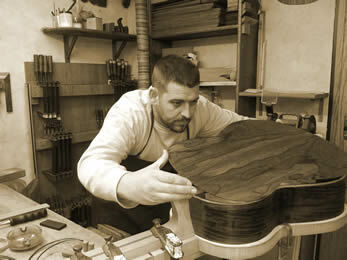 The varnishing of our guitars is made with natural varnish of French polish or synthetic.